Okay, let’s jump on the bandwagon. Instead of getting bruised in the ribs by the sharp elbows of the hordes of Christmas shoppers, why not stay right where you are and purchase your loved one(s) a year’s Membership to London Historians? Or a present to yourself even. We all do that, don’t we? First go to our Join page here. Join them to London Historians using their details. Email me separately to let me know what message to put on the card and whether we should send the welcome pack directly to them or to you so you can do the grand handover (furnish your address that being the case). Also, we’ll only send their welcome email and initial Member’s monthly newsletter after 25 December. That’s it. But please do this by 3rd December so we can get the Member card made up and turned around in time. Any questions, please email me or call on 07980 623 750. If you’re an existing Member reading this, you’ll know that you can do this with a £10 discount per November Members’ newsletter. 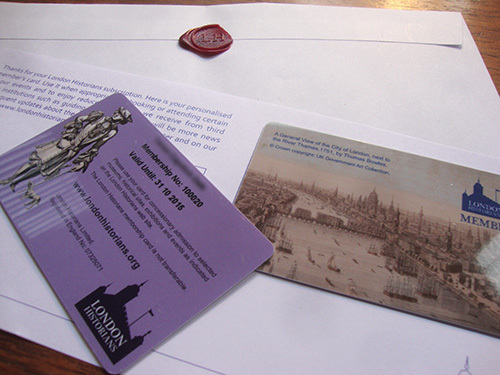 London Historians welcome pack includes personalised Member card and the popular wax-sealed envelope. 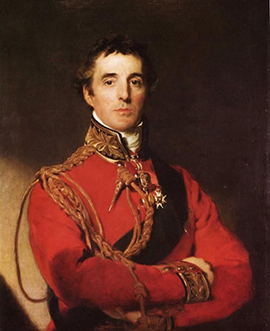 This day in 1852, Arthur Wellesley, 1st Duke of Wellington, was laid to rest in St Paul’s, having died on 14 September, aged 83. Nearly half a century after Nelson’s ceremony and almost four decades of relative peace across land and sea following Waterloo, Wellington’s state funeral was the most extraordinary street procession that Londoners could remember. It even caused the Lord Mayor’s parade to be cancelled for the only time ever. 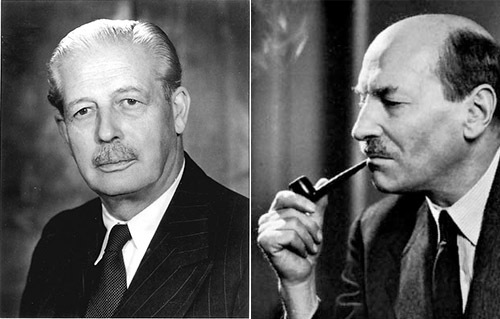 Prior to tranquil semi-retirement in Kent, the Iron Duke had become a deeply unpopular politician and Prime Minister. During a period characterised by Reform, Wellington – deeply conservative – set is face against the inexorable tide of popular emancipation. 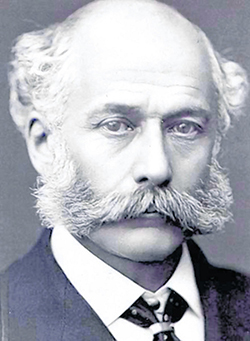 He genuinely felt that the existing settlement could not be further perfected and famously was stoned in his house and in his carriage. Even the equestrian statue of the hero of Waterloo for the Wellington Arch had been laughed at by the public and mocked in the newspapers. But now all was forgiven and forgotten as over a million lined the route of Wellington’s funeral cortege which ran through the City to St Paul’s. It seemed to extend forever; in its midst was the extraordinary 12 ton, six wheeled funeral car. One can only imagine the racket it made over London’s old cobbles. The car has survived and is at Stratfield-Saye House. 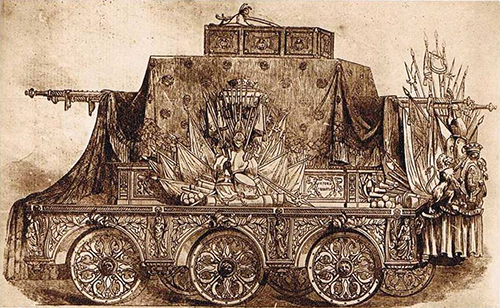 Contemporary post card of Duke of Wellington’s funeral car. 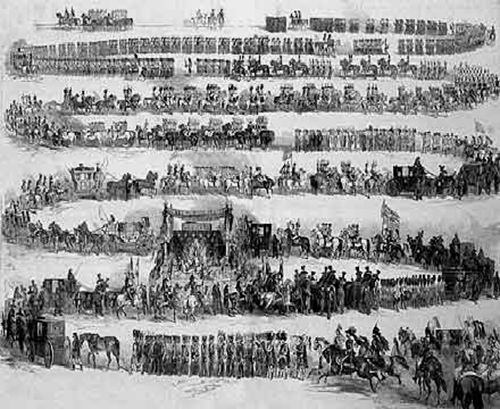 To get some idea of the sheer size of this parade, have a look at the British Library’s full-length colour diagram. 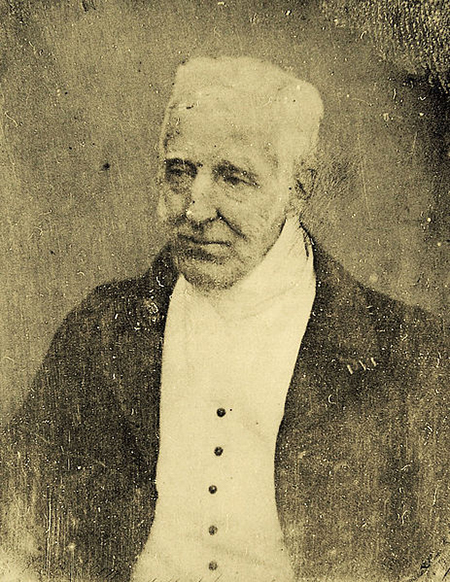 A most extraordinary eye-witness account of Wellington’s funeral was recorded in 1940. An elderly retired magistrate, Frederick Mead, recalls attending the event as a young boy accompanied by his parents. finally, Ode on the Death of the Duke of Wellington. Not Tennyson’s finest hour, I’m thinking! It is said that J.M.W. Turner’s painting was influenced by the work of meteorologist Luke Howard (1772-1864) who, by classifying the clouds into species such as cirrus (fibrous) and cumulus (heaped), drew public attention to their forms. 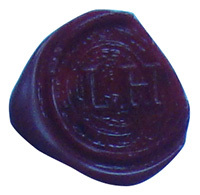 The formative experience in Howard’s life was perhaps the Laki haze of 1783, result of a substantially greater Icelandic eruption than Eyjafjallajökull which recently grounded Europe’s aircraft. It blanketed much of the northern hemisphere and perturbed the weather for many months, bringing famine and remarkable electrical storms. Being a Quaker was for him no escape route from the dire schooling of the time which consisted mainly of Latin and flogging. He became a pharmacist. At least the Latin would come in useful for naming clouds. Perhaps to make up for an appalling education, he became a member of a philosophical society, the Askesian, which met in the City at Plough Court. 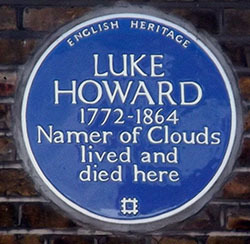 It was here that he read his influential paper ‘On the Modifications of Clouds’ in 1802. Modification meant identifying different modes or states. (He had no delusion of changing the weather.) He was not the first to attempt a classification, but his was the system that stuck. He included in his observations the atmospheric conditions when each type was likely to appear, and how they were likely to transform. He died at Bruce Grove, Tottenham, in a house which now stands with a blue plaque, but derelict. Unlike the great art galleries and sculptural collections it can sometimes seem that the Science Museum is lacking in humanity. But to me the objects in its collection are heavily invested with humanity. One such is Luke Howard’s own recording barometer which can be seen there beside the George III collection. The text of ‘On the Modifications of Clouds’ is here. 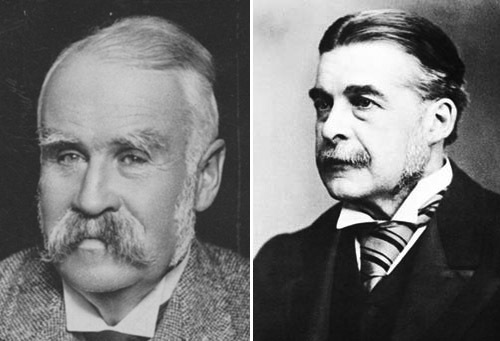 A guest post by London Historians Member Richard Tincknell. What do these two things have in common? Well, the answer is very simple: Wimbledon Theatre. 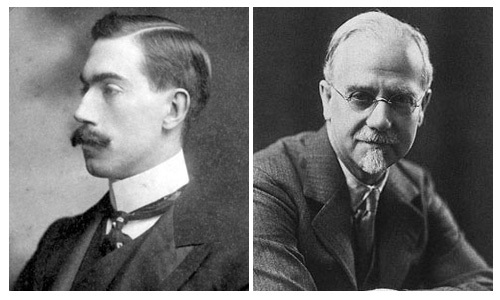 The Wimbledon Theatre was designed in the Renaissance style by Cecil Massey and Roy Young. With a tower in one corner topped by a dome on top of which stands the Roman goddess Laetitia (goddess of gaiety) standing on top of a globe. 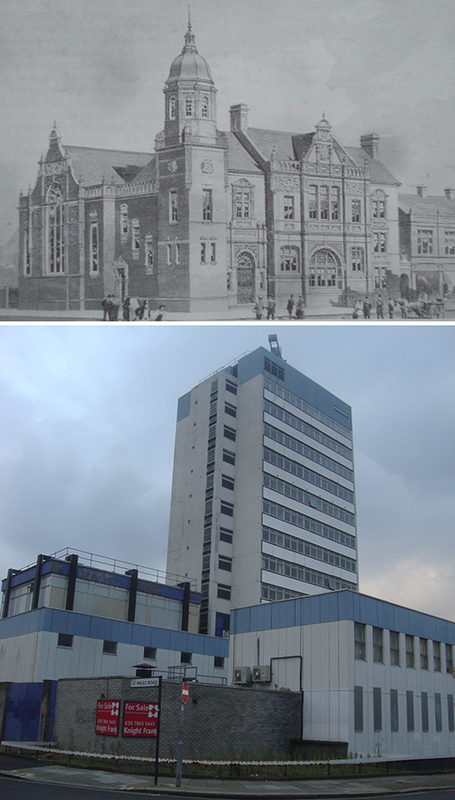 The theatre opened under the management of JB Mulholland on Boxing Day 1910 to the Pantomime Jack & Jill. The pantomime tradition would become a regular feature each year and has even been broadcast from here on numerous occasions. 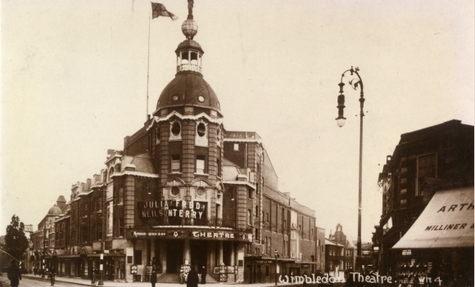 Wimbledon Theatre, 1914. Image: The Theatres Trust. 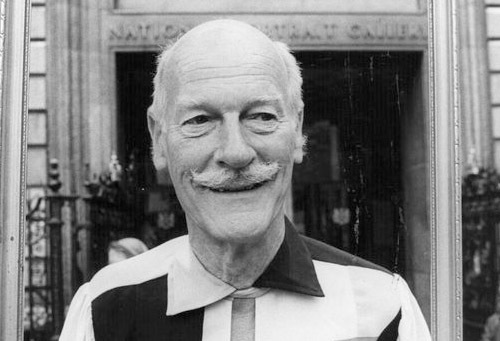 The theatre was very popular in the inter-war period with acts like Gracie Fields, Sybil Thorndike, Ivor Novello and Noel Coward all performing. In 1945 comedy duo Laurel and Hardy performed for one week and Marlene Dietrich had her last ever UK performance here in 1975. Novello, Coward, Laurel, Hardy, Dietrich. The theatre fell into severe financial difficulties around 2003 and was forced to close but through discussions with various local councillors, producers and companies a deal was reached with Ambassador Theatre Group. This is when the name changed to the New Wimbledon Theatre. It has since gone on to host large touring productions. What is little known though is the secret that lies beneath. A Victorian style Turkish bath. Unfortunately there is very little written about the baths. Although considering that they could be accessed through the theatre itself via a several doorways off the lobby we can assume that the main use was intended mainly for male theatre workers and actors as there were no female toilet facilities. Also, we do not know whether members of the public were permitted to use these facilities as there was no mention in advertisements or otherwise of it in the local directories. One local paper at the time thought that the opening was very interesting in the way that the heating from the baths could be transferred into the theatre itself. When the theatre closed in 1938 the baths stopped too and remained closed when the theatre eventually re-opened after the war. The current usage is as a nightclub with access via the former shops on the Broadway.